Work days are scheduled throughout the year to help prepare the camp facilities for the camp year before the camp season and for the winter weather after the camp season. Volunteers of all skill levels are appreciated to get the most work done. For more information about the work required on those days please call the camp or send us an email. Camp has partnered with several local and national businesses for you to help camp in your daily lives! If you have other suggestions or would like to support camp from your business, please let us know! Do you use a Kroger Plus Card? By registering your Kroger Plus card every November and linking it to camp, Kroger will give a portion of what you spend at Kroger to camp at NO extra cost to you! Do you shop online through Amazon.com? 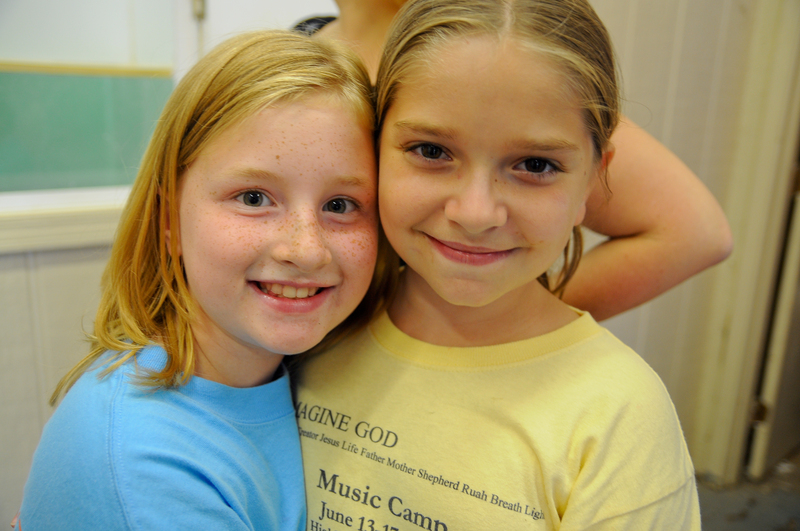 Instead of going to Amazon.com, go to Smile.Amazon.com and choose Spring Mil Bible Camp as your charity of choice. Amazon will send a portion of the proceeds directly to camp at NO cost to you! Getting your taxes done this spring? First time H&R Block customers can use the Non-Profit Id 40010001079311 to have H&R Block donate $20 to camp at NO extra cost to you! 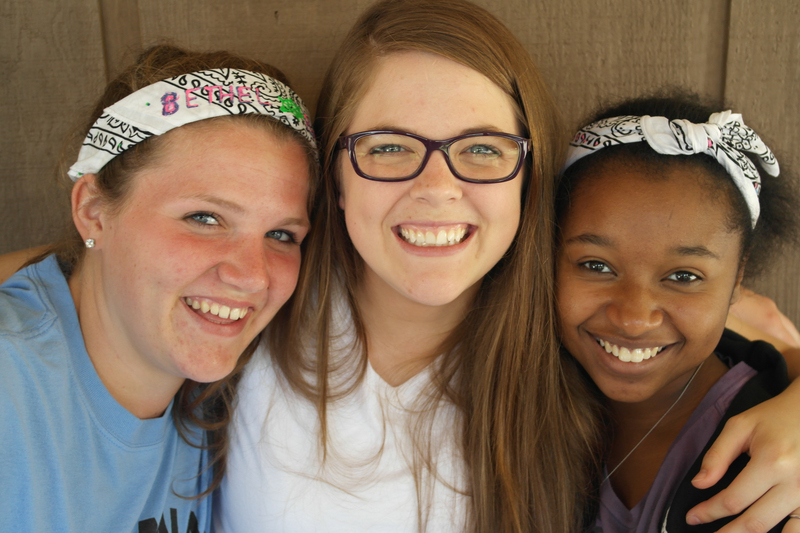 Financial donations make a significant impact on the viability of camp and the progress that camp continues to make. 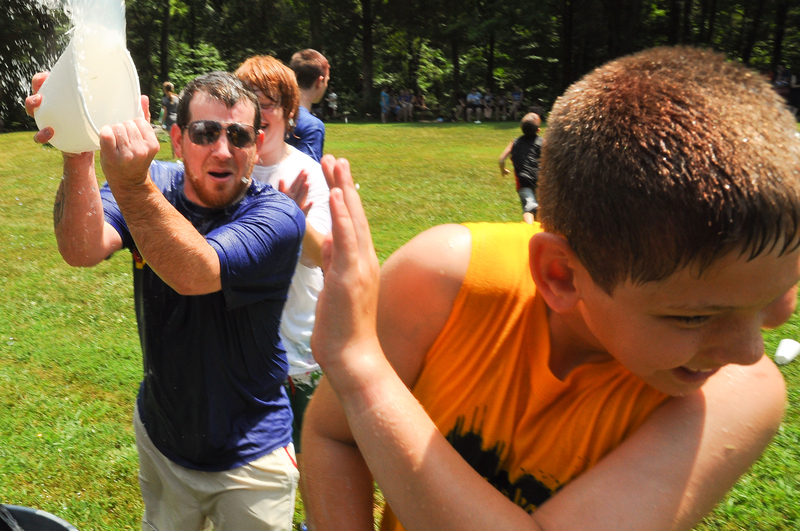 Your gifts help camp maintain daily operations, upkeep camp facilities, and make capital improvements. There are big things in the future of SMBC, and with your help we can continue to teach the youth of this generation about the love, grace, and sacrifice God has blessed us with through his Son. Donate to SMBC online! You will be directed to an outside and secure website to donate through Paypal. All major credit cards are accepted, however some processing fees will be taken from your donation. Financial gifts can also be given to any member of the Board of Directors, sent directly to the camp Treasurer at PO Box 508 Mitchell, In 47446, or through recurring monthly donations by sending this form to the treasurer. Big things are happening at SMBC! Spring Mill Bible Camp has been changing lives for over 50 years and the Board of Directors has been working to ensure that the work of SMBC continues. Over the years, the facilities at camp have seen some major changes. The nurse's cabin, the basketball court, the cafeteria, cabin bathrooms, and many other parts of camp have been rebuilt, reconfigured, upgraded, and improved. The next step in ensuring the longevity of camp is.....NEW CABINS! 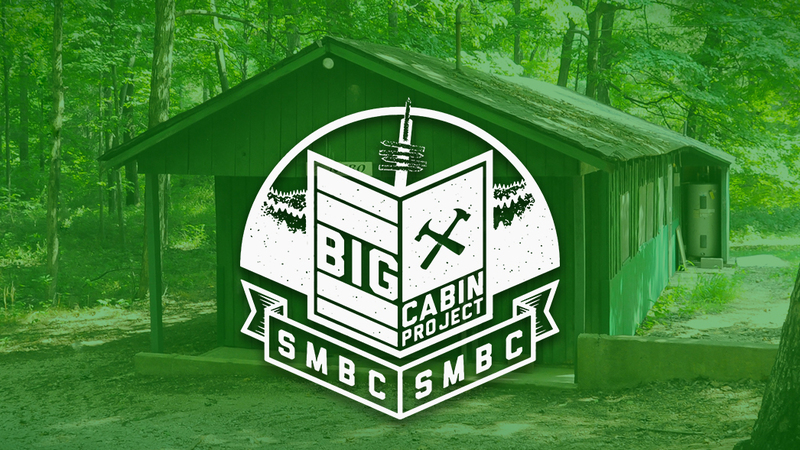 A campers strongest memories from SMBC often come from the cabin. Spending time with friends, cabin devos, snacks, late nights, and sleeping bags are all part of the memories formed in the cabin. Unfortunately, recent years have also included leaky roofs, cracks in the walls and floor, and poorly ventilated bathrooms have also been included in those memories. We want to change that. Plans have been drawn up for several years but the funds have not been available. This is the year we hope to change that. There is roughly $100,000 in the building fund at the current time. We estimate a total in excess of $650,000 to complete the project. As mentioned before, plans have been drawn up for several years. But changes in costs and building codes have caused us to alter the plans some. The rough plan is to tear down the current cabins (except Hebron and Cana) and replace them with 2-3 larger cabins. These cabins will have larger bathrooms, more room for campers, and provide better accessibility and functionality. Soil samples have been taken over the summer and plans for sewage and septic have prevented the board from finalizing building plans. But work is being done to connect all the dots and find the best possible solution for the new facilities. Check SMBC's website and facebook page for updates on that process. Every time the board meets, we pray that God leads us to make the correct decisions for camp. The most important thing we ask you to do is pray that our (that is you and the board of directors) actions be based on our trust in God. He is the one who has provided us the opportunity to work in this ministry to the campers. The next important thing you can do is help us in fundraising. As a non-profit organization, we rely on the generosity of the fellow Christians in our community. 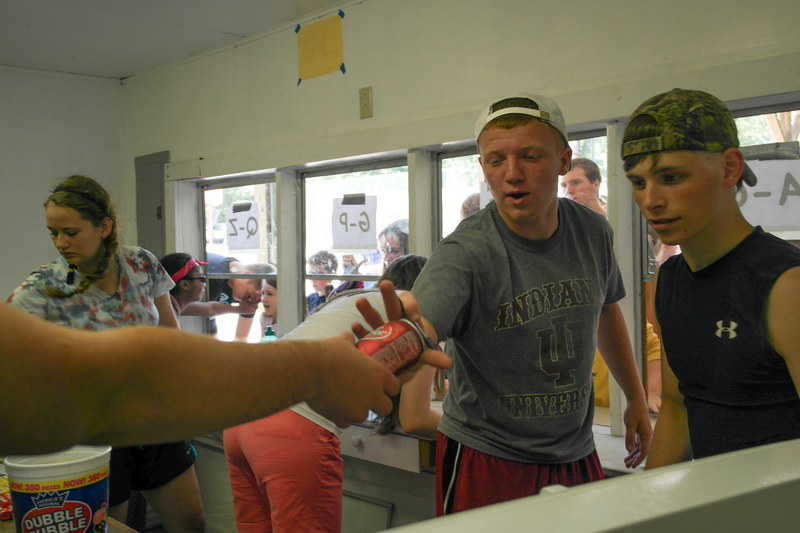 The fees collected from each camper are not enough to continue the operation of the camp. This makes raising additional funds for projects such as this more difficult. There is currently enough money to start the project, but not enough to finish. We want to do the work between camp seasons and avoid interruptions in our camp schedule, so we need your support in ensuring the money is available when the opportunity to build is available. Online donations will be available soon, but you can mail your donations to our treasurer at PO Box 508 Mitchell, In 47446. You can also see a member of the board and give your donation to them. We are grateful for the support you have shown us in the past as well as the future. The Board of Directors and the staff from each week of camp have a passion for the ministry that is being done, and we want to see children experience camp and the Love of Christ for many years to come!